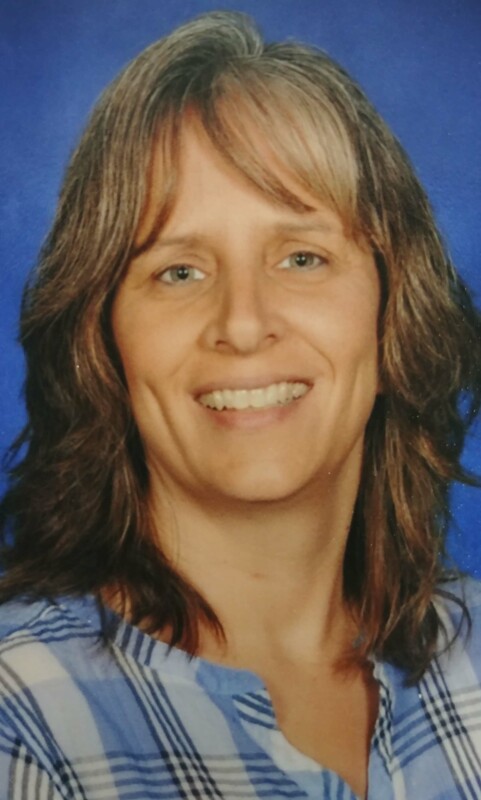 Why Teaching: Sheila started out as an accounting major in college and quickly decided she didn’t want to be an accountant – she liked the accounting part she learned in high school, but wanted more interaction with people. So, she chose business education. Why Personal Finance: When Sheila did her student teaching her school had a course which included a unit on personal finance. When she was hired to teach 5 years later the course was no longer offered. Because Business classes are elective classes, she looked to add a course that would be interesting, engaging and useful to students. And, as a number of personal finance teachers have said – “everyone deals with money.” The result: a personal finance class and teacher were born. Resources: Sheila is one of a few teachers who has attended every National Educator Conference, and said it’s where she gets a lot of her resources. Her favorites are from the National Endowment for Financial Education (NEFE) and Next Gen Personal Finance (NGPF). To do that, she uses her personal stories as she walks her students through choosing a career, deciding if they need to go to college or pursue a different educational path, and how they can set themselves up for a successful financial future. And hopefully, as she said, avoid some of the mistakes she made. When they do discuss college, she tries to give them a “wake up call and ways they don’t have to end up in debt.” She talks about what the monthly payment will be and for how long. She tells them to take advantage of dual enrollment to get both high school and college credit. Sheila also suggests they consider going to a community college to get the general education coursework out of the way then transfer to another school for the diploma. To drive all of this home, Sheila uses the H&R Block Budget Challenge, which she said is a good primer on financial responsibility. She tells her students they need to look at their finances constantly to ensure they can reach their goals in the future. She also works with her students on some basic elements – like writing a check. With so many financial transactions online, the students sometimes don’t know how to write a check or keep track of how much money they have. But she also, with the help of her bank, walks them through an online account, shows them how to bank online from a smartphone. She stresses that they need to pay attention to where their money is going and that their balances online aren’t always going to be an up-to-date reflection of how much money they really have. They still need to reconcile their accounts. On their very first day of the class, Sheila tells her students: “You’re going to be dealing with money the rest of your life,” and she wants her students to succeed.